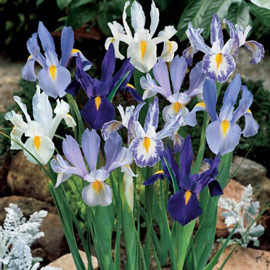 Bearing gorgeous flowers in an array of colors, Irises are a must in the late-spring garden. 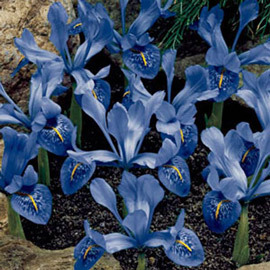 Planted in groups of one color or many — either way, the effect is mesmerizing. Back borders and naturalized areas bubble with excitement when Irises return each year.